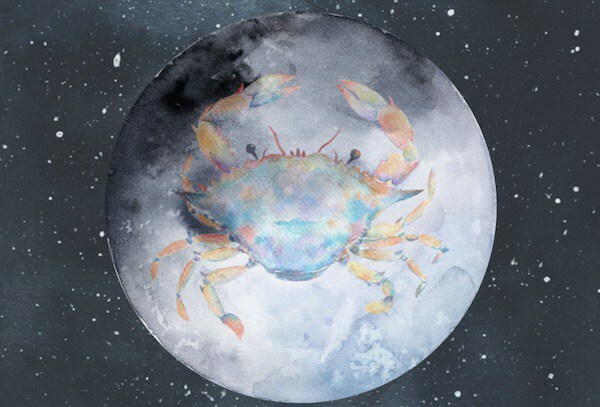 1The June Super New Moon falls on the 24th in the watery, intuitive and nurturing sign of Cancer. 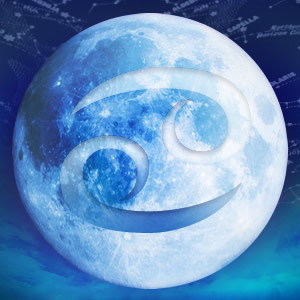 2Having two Super New Moon’s back to back indicates amazing change, transformation and new beginnings. 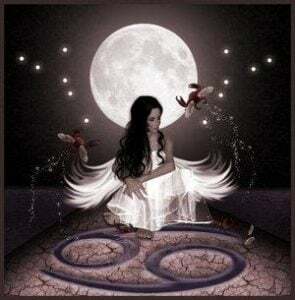 3Listen and trust in the wisdom of your heart on this Super New Moon, as it will surely be guiding you in the right direction.